Peach Pear – Fresh Juicy Peach & Crisp RIpe Pear makes our perfectly balanced ejuice extremely refreshing. Watermelon Lime – A Mouthful of crisp Watermelon paired with an extra ripe Sweet Lime. Strawberry Kiwi – Reminiscent of Vine Ripened Strawberries accented with Creamy Tart & a Taste of Kiwi. Pineapple Grapefruit – The refreshing taste of succulent golden Pineapples with a sweet splash of tart Grapefruit. 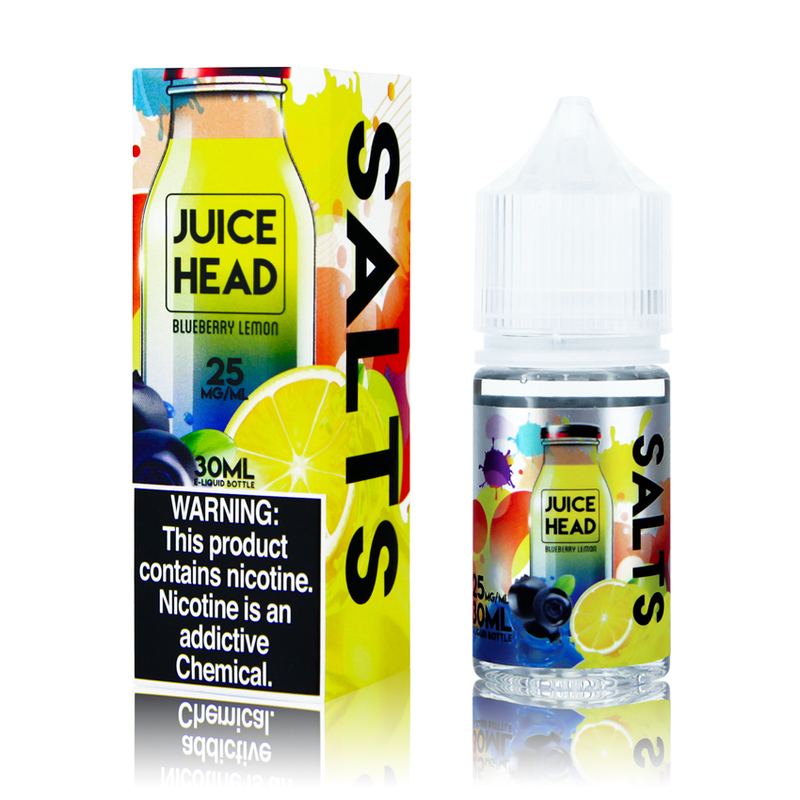 Blueberry Lemon – Mix it up with the blend of Blueberries, freshly picked from the vine and blended with tart Lemon to create a flavor sensation so tantalizing, you’ll have to taste it to beleive it.